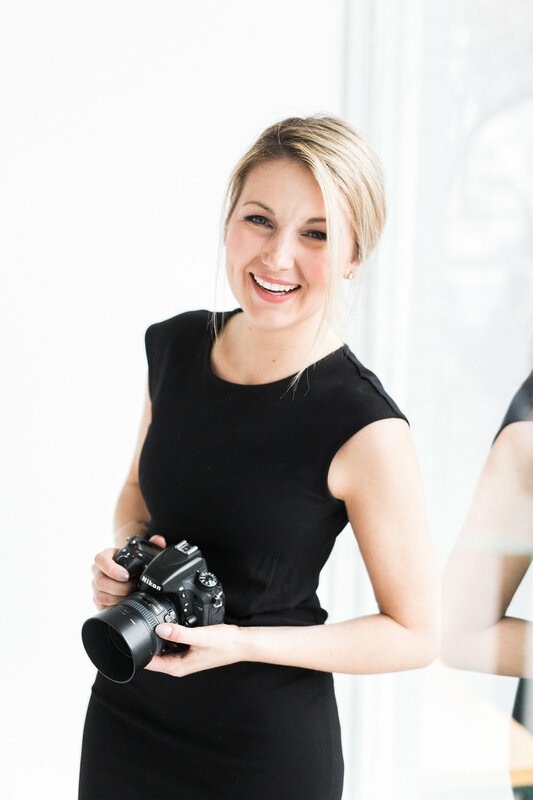 Hayley Rae is a professional photographer located in Coquitlam - SERVING THE GREATER VANCOUVER AREA, AND BEYOND. Offering wedding, portrait, and headshot photography, she has a passion for capturing genuine, authentic moments. 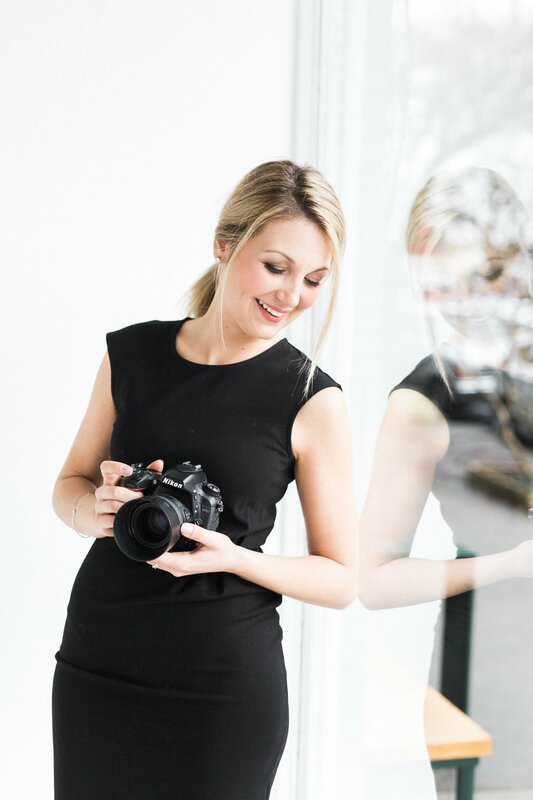 Whether it's a new headshot to elevate her client's brand or the bliss of a wedding day, she has a talent for capturing the joy in the lives of her clients. For as long as I can remember I've had an interest in photography and appreciation for great photos. When I was a kid, my grandparents had a huge stack of National Geographic magazines in their apartment and I remember looking through the photos in awe. When I traveled to Australia I took a lot of photos of the gorgeous scenery... something about that experience prompted me to upgrade my camera, and the rest sort of fell into place!! I actually went to school for Psychology at Simon Fraser University! I never really knew what I would use the degree for, but it is SO applicable in my job. As for how I learned photography... I have attended countless classes and workshops, and have been mentored by some of the very best photographers in the business. I shoot with Nikon D750's and a whole bunch of professional grade lenses and flashes. My favourite lenses are my 50mm, and 85mm. Photography is, of course, my job. But beyond that, it's a way to use my talents to bless others. Nothing makes me happier than hearing from a bride and groom that they love their wedding photos. They will look back on those images throughout their lives, through the good times and the bad. If looking back on those photos brings them happiness and helps them remember the love they felt on their wedding day, then I am overjoyed to be a part of that! Loves: Shopping, reading, camping, pedicures, and the beach! Coffee or Tea: I need them both on a daily basis! Coffee in the morning, tea before bed. Cats or Dogs: I'm most definitely a dog person. Favourite Colour: Black and White... It's an obsession, really. Favourite Stores: Plenty, Oak+Fort, Privilege... and of course Aritizia. What Vancouver girl doesn't love Aritzia!? Favourite Restaurants: Fable, Burgoo, Brix, LUPO, The Flying Pig, and La Terrazza... there's no hiding it, I'm a total foodie. Favourite Wedding Vendors: Glad you asked! Click here to see them all!